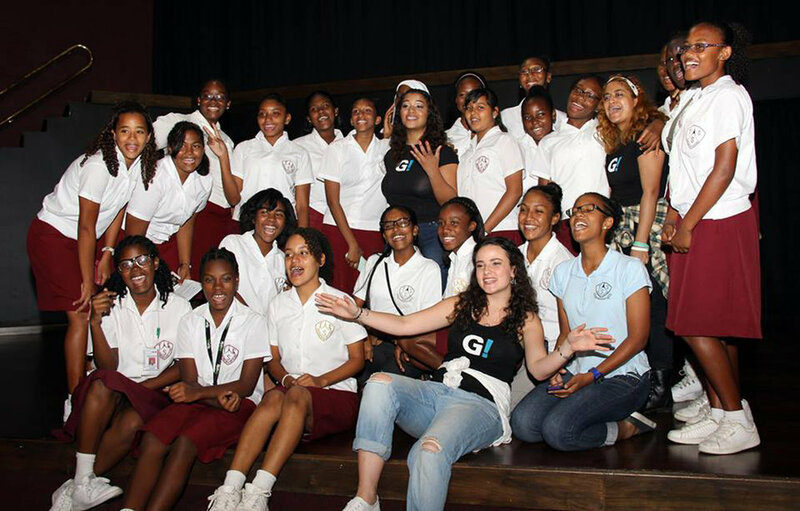 Girl Be Heard Across Borders is a peace-building initiative and cross-cultural exchange that brings transformative performances and workshops to communities around the world. As we continue to expand beyond New York City, our mission is simple: to amplify and build a girl-led global feminist movement. 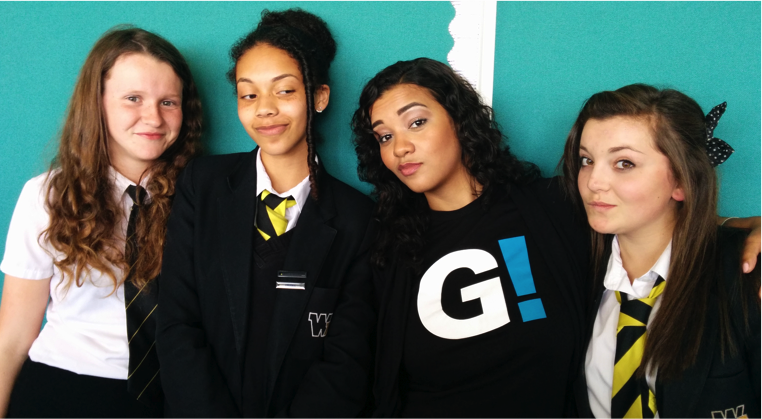 GBH Across Borders continues to partner with international allies and activists to foster solidarity between communities of girls all over the world and spotlight global issues girls face. 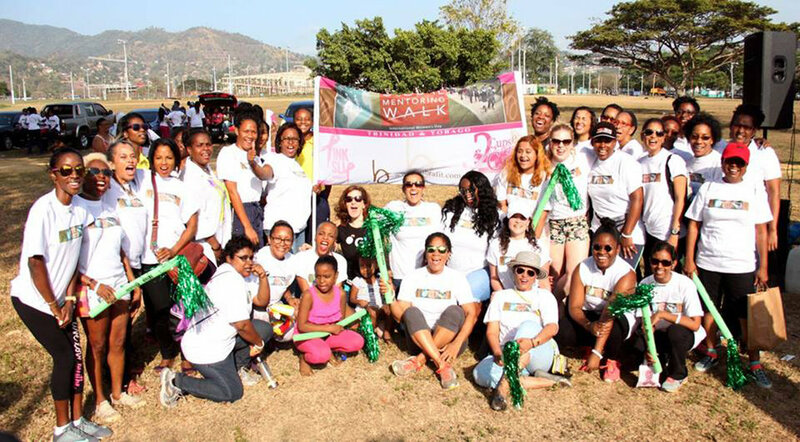 Everywhere we go, Girl Be Heard seeks to promote cultural and educational exchange, build leadership skills, and create safe community spaces. Engaging local communities in other countries, Girl Be Heard catalyzes change around human rights and gender equality, centering girls as leaders in their communities and the world at large. Seven out of ten girls have or will experience physical or sexual violence in their life. At Girl Be Heard, we facilitate healing and empowerment to give girls a platform to speak about their experiences and have their voices heard. 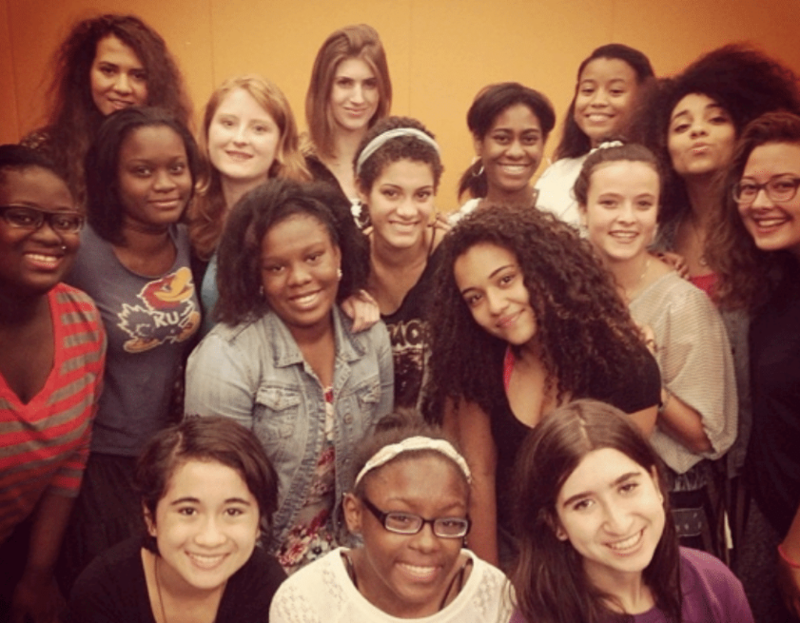 Girl Be Heard began in 2008 with just twelve girls. Today, with over 170 members, it is an international movement that engages local & global audiences in schools, refugee camps, faith-based communities, detention centers — as well as at the White House, the United Nations, and TED conferences. To exploring opportunities of how Girl Be Heard could be of service to your organization, please contact girlbeheard@girlbeheard.org. First Row: 1.Global Summit to End Sexual Violence in Conflict Zones – Closing Plenary Performance, hosted by Angelina Jolie and UK Foreign Secretary William Hague June 2014 2. United Nations Headquarters, Geneva, Switzerland June 2014 Second Row: 3. Stand #withMalala performance for Malala and Ziauddin Yousafzai at the Asia Society October 2015. 4. U.S. Mission to the United Nations, Geneva “The Future She Deserves” November 2015. Third Row: 5. U.S. Embassy sponsored tour to Trinidad and Tobago “Trafficked” at the Central Bank Auditorium, March 2016.